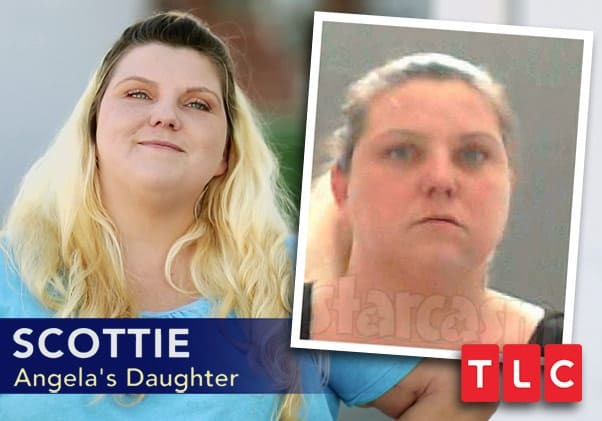 We reported on Monday that pregnant Teen Mom OG star Mackenzie Edwards was plotting her return to social media after a four-month, post-Ryan Edwards arrest hiatus, and now the Mack is back! Well, her pregnant belly and wedding rings are anyways. 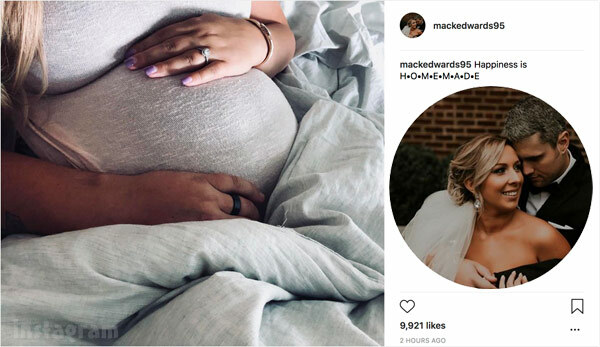 Mackenzie posted the baby bump photo above on her reclaimed Instagram account, which is now under the ID @mackedwards95. Mackenzie apparently didn’t pen an open letter to announce her return, and instead opted for the very brief caption: “Happiness is H•O•M•E•M•A•D•E.” She added the tag “lover” to the arm in the foregraound, which I assume belongs to Ryan. Mackenzie has comments disabled on the post, which will likely be commonplace given the amount of negativity she receives from commenters. Christan C. George, who was given control of Mackenzie’s dormant account back in May, talked about the hateful comments directed at Mackenzie and how shocked she was that they continued even after Mackenzie left Instagram. 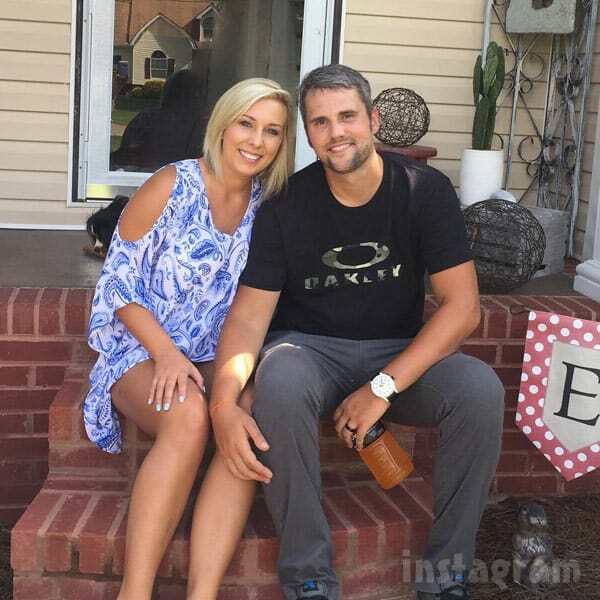 Mackenzie’s return to Instagram will certainly help fill a void of information for fans wanting to keep up with her and husband Ryan’s life. 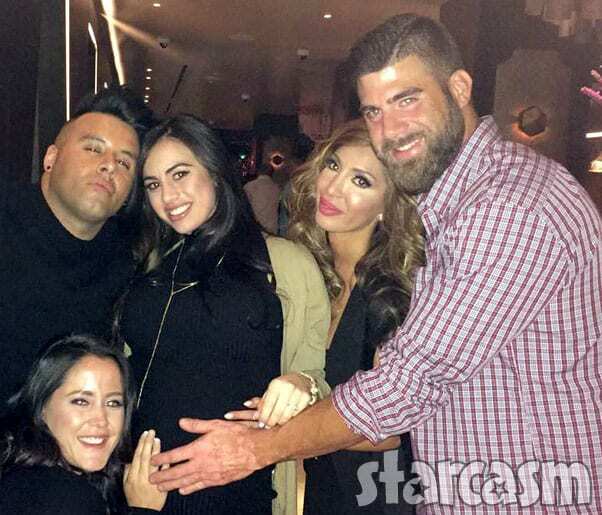 Since Ryan’s heroin-related arrest back in February, we have heard and seen next to nothing about the couple, aside from a few fan photos popping up on social media. 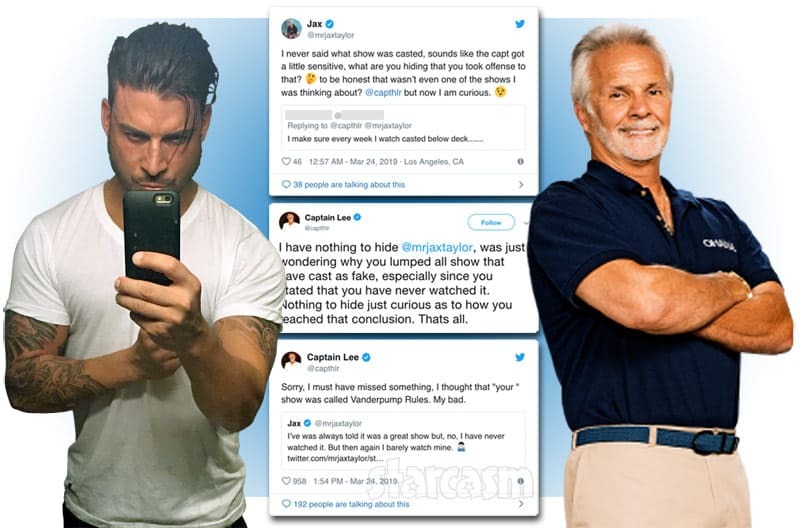 Just like nature, reality TV fans abhor a vacuum, and Mackenzie and Ryan’s absence from social media and the headlines had many speculating that they had split up. 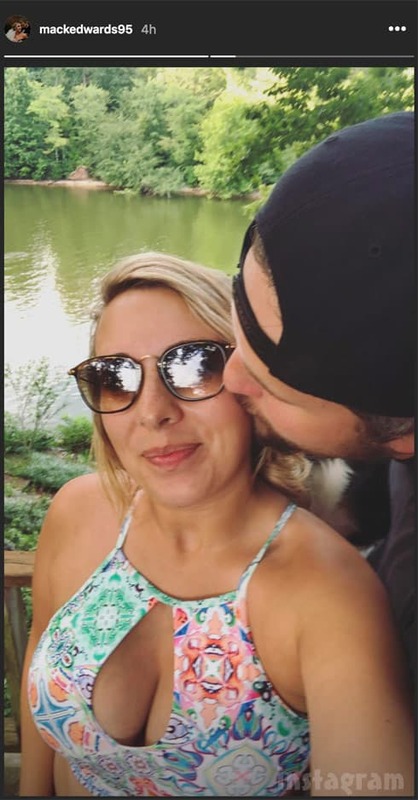 However, they are together in most all of the fan photos that I have seen, and (I assume) Ryan’s arm is included in the photo above, so I think it is safe to assume they are still a couple. Speaking of Ryan, I checked his Instagram account for any recent activity, but it remains inactive. 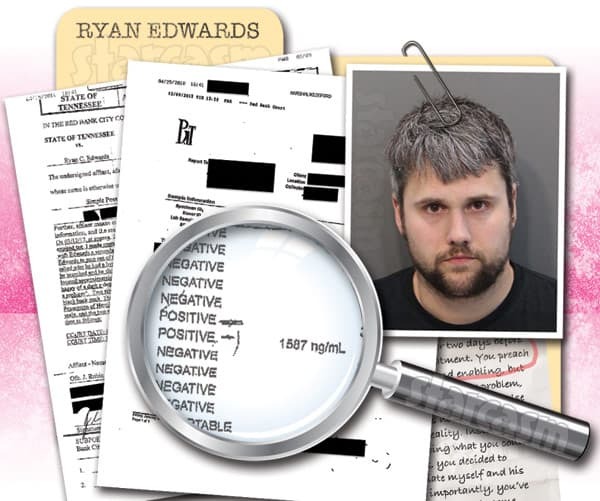 The last activity on the account was Ryan uploading a photo of five handguns back in early January with the caption: “One for each pocket.” That photo, as well as other photos of guns posted by Ryan, combined with Taylor McKinney’s allegations that Ryan threatened to “put a bullet in my head,” had many people concerned about Ryan’s mental state and for his safety — as well as those around him. As we have expressed before, Ryan’s situation is a concerning one — and a frustrating one for those close to him. In the photos that have surfaced online, it appears as though he has gained a little weight, which could be an indication that he is sober. We remain optimistic and hope he is able to get his life back on track in time for the arrival of their baby (reportedly a boy to be named Jagger) in October.